Witness a dream come true! 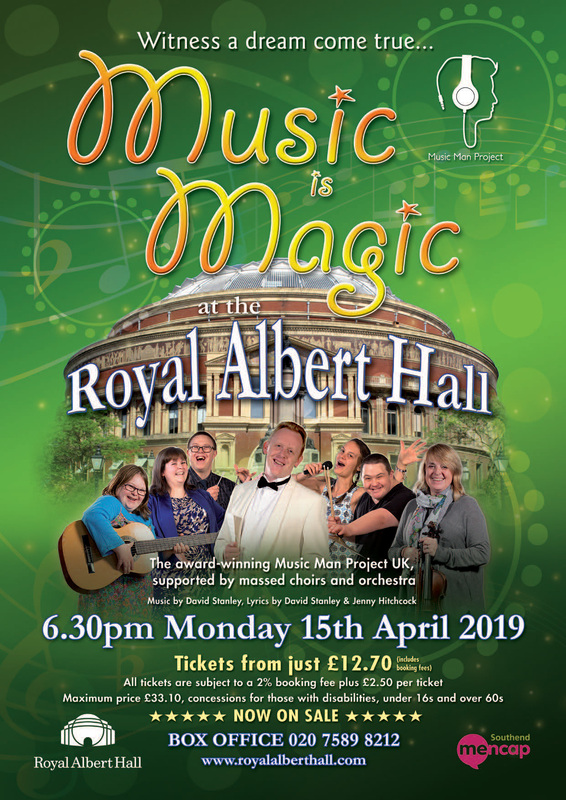 Following the success of our recent return to the London Palladium, the award-winning, record-breaking Music Man Project is delighted to announce its debut concert at the iconic Royal Albert Hall. Thank you to the thousands of friends, family members and supporters who attended our spectacular debut at the Royal Albert Hall.